Hoi An is a magical place. With its colorful boutiques, picturesque Old Town and range of fantastic restaurants, any adult could happily lose several days in this dreamland. But what about those with a shorter attention span…like the kiddies, for instance?! They may agree that yes, the lanterns are pretty or sure, that building must be very old; but pretty soon they’re going to want some outside entertainment. 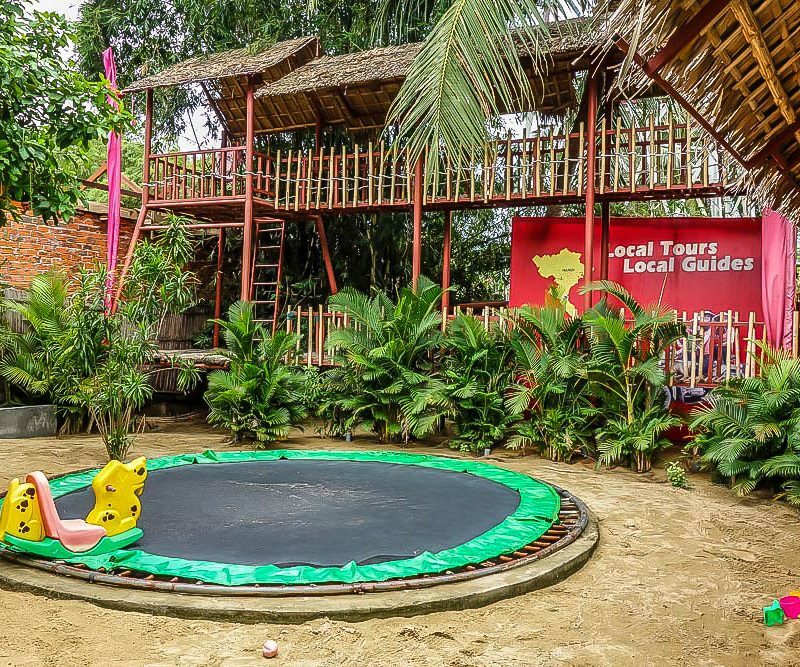 Luckily, your pals at Hoi An Now have created a 3-part guide of activities that you can do with your kids here – by land, by water and further afield. There’s an age recommendation attached to each so feel free to skip to whatever part’s relevant to you. 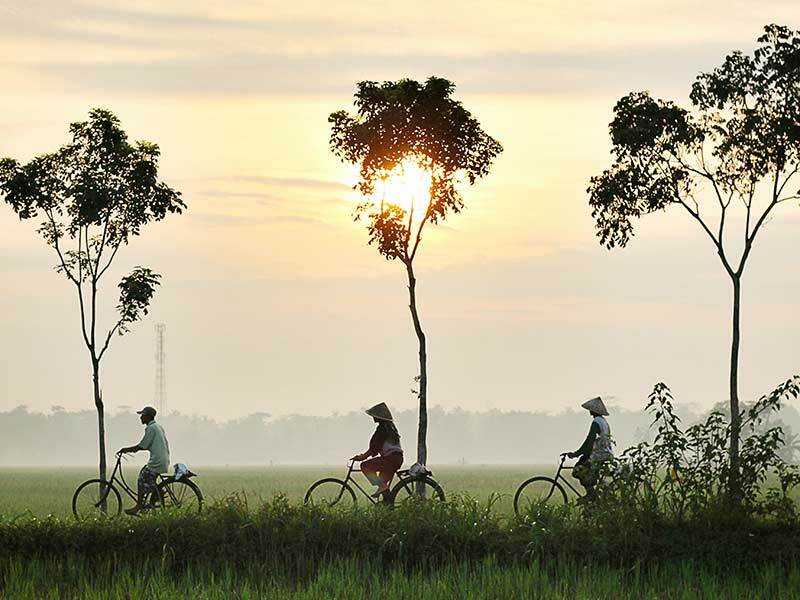 Much of Hoi An’s charm lies in its outskirts – those seemingly endless rice fields that feel a world away from the Old Town. In fact, you can reach the middle of nowhere in just a 5-minute cycle, and it makes for a great (and cheap!) family day out. A word of warning: We strongly advise against children under 12 cycling on the main roads to get there. Drivers here are fast and reckless – and it’s just not worth the risk. So if you’ve younger kids, save yourself the worry by renting a bike with seats on the back, joining a family bike tour or seeing the fields from an entirely new perspective – on a buffalo-pulling cart tour. 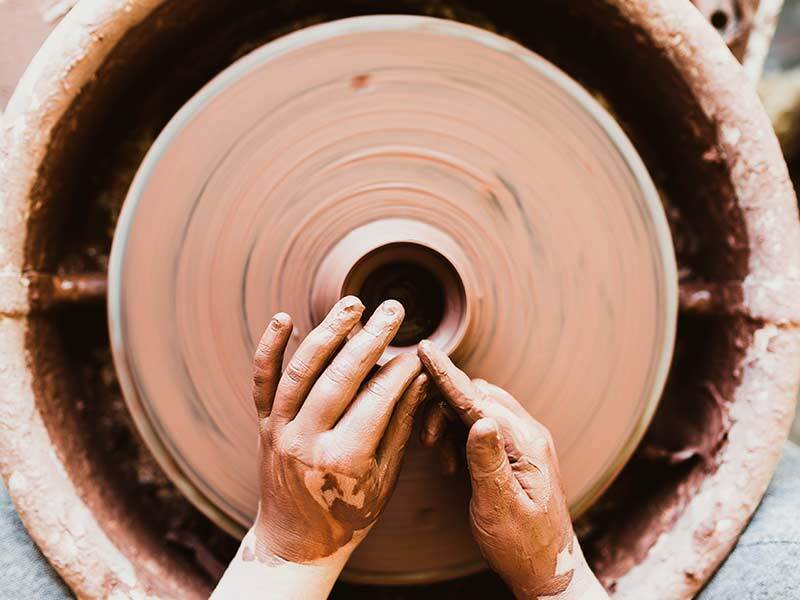 Just 3km out of town, you’ll find Thanh Ha Terracotta Pottery Park – featuring waist-high models of monuments around the world. Your kids can show off their knowledge of history and geography while feeling like giants. Fun for all involved! Then it’s time to paint a traditional Vietnamese theater mask; a fantastic takeaway to hang up at home. 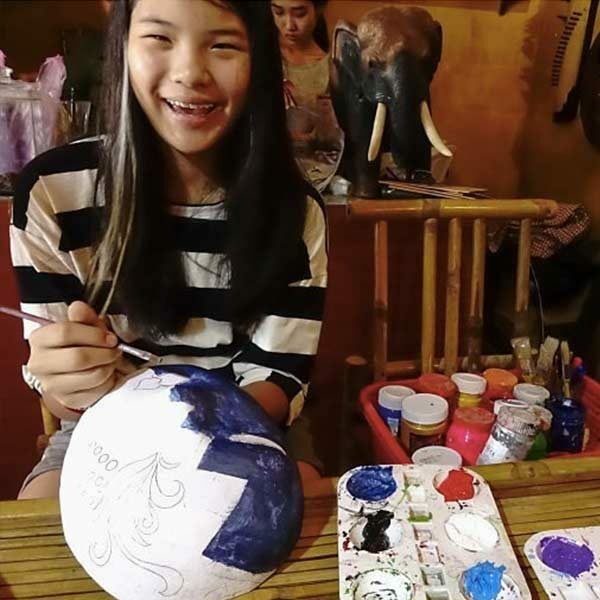 Unleash your creativity at Taboo Bamboo, where owner Tan has created a bamboo wonderland including a two-story house, an electric car and even a telephone! Just visiting this storybook setting is a worthwhile experience but, for an activity that the whole family will love, why not book in for a workshop? 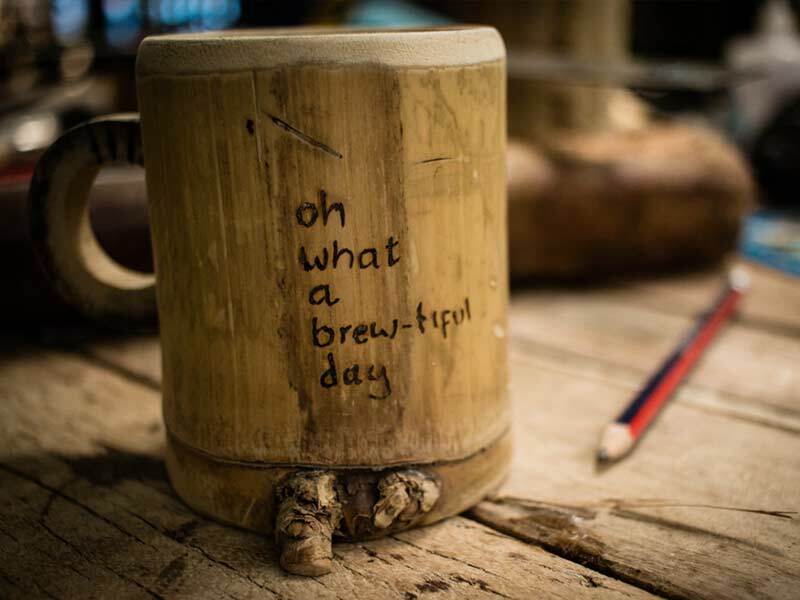 It’s amazing value, considering the unique souvenirs – from toys to speakers – you’ll have to take home … and the fun you’ll have making them! Price (VND): 250,000 – 300,000. The Timing Masks in Hoi An’s Old Town is a chance for your family to get creative, get competitive and get a slice of culture while you’re at it. We recommend the more informal ‘Folk Mask Painting Workshop’ if you have young kids. To see the masks in action, check out the cultural performance – a colorful mix of dance, folk and theater – held every evening at 5pm. Alley Artist House (try saying that 3 times fast!) brings another creative treat for your kids. 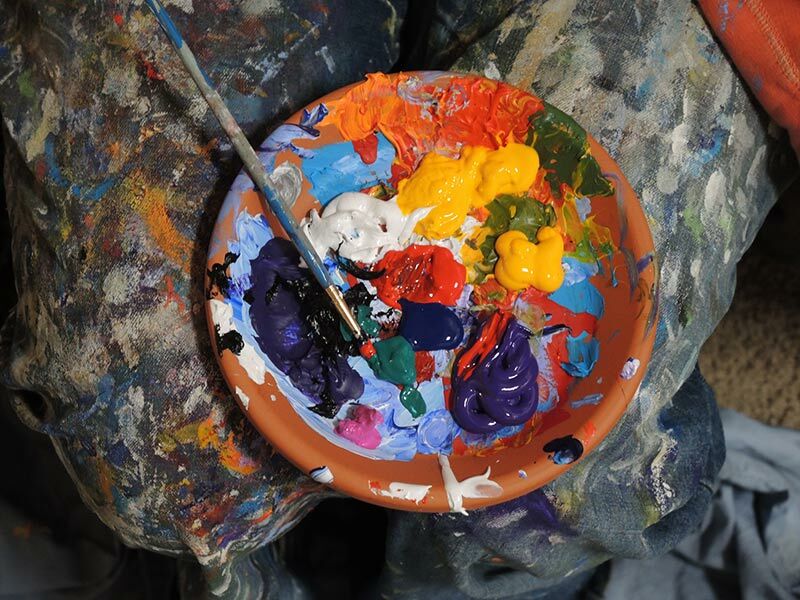 Held every month in different locations, these free classes are a great way to spend some quality, messy-paint time together. They’re rumored to be running classes for teens and adults soon, too – keep an eye on their Facebook page for details. 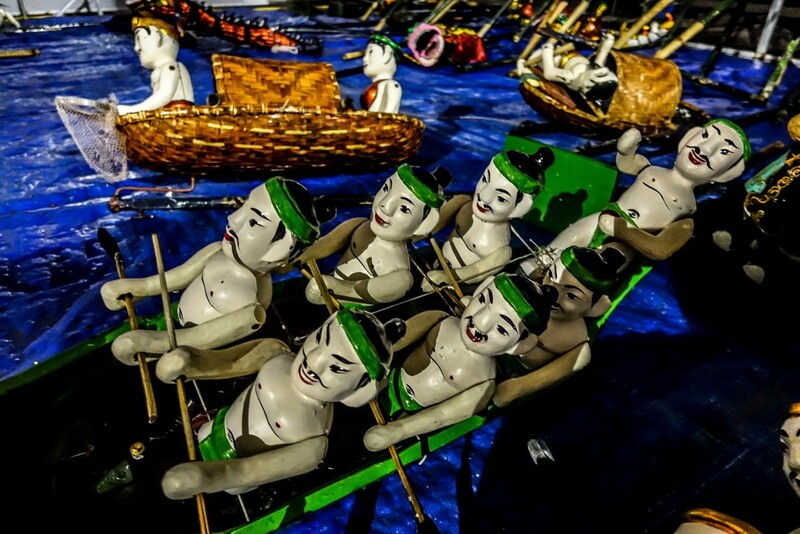 A world away from Kermit and his mates, Hoi An’s Water Puppet Show explores Vietnamese village life through colorful, hand-carved puppets. It’s funny, it’s fast…and it’s got fairies! Bonus. Plus, the open-air theater gives it the atmosphere of a kids’ birthday party. You’re in for a treat. To book: Pay at the booths around the Old Town or at the entrance to the theater. Hoi An has many specialty foods – and now, as well as enjoying them, your family can learn how to make them! You’ll find a family-friendly cooking class at Tra Que Waterwheel. It’s got plenty to keep kids from 4+ happy – from the colorful and chaotic market tour to the cycling trip towards the vegetable gardens (where they can dress up in farmers’ clothes, ride a water buffalo and try their hand at harvesting!) to the class itself. There they’ll learn to make rice paper and all kinds of shapes from their collected vegetables – a skill they can later test at home for special occasions. Price: Adults: 39 USD; Kids: half price. Thrillseekers will be glad to find an adrenalin fix in the center of town. 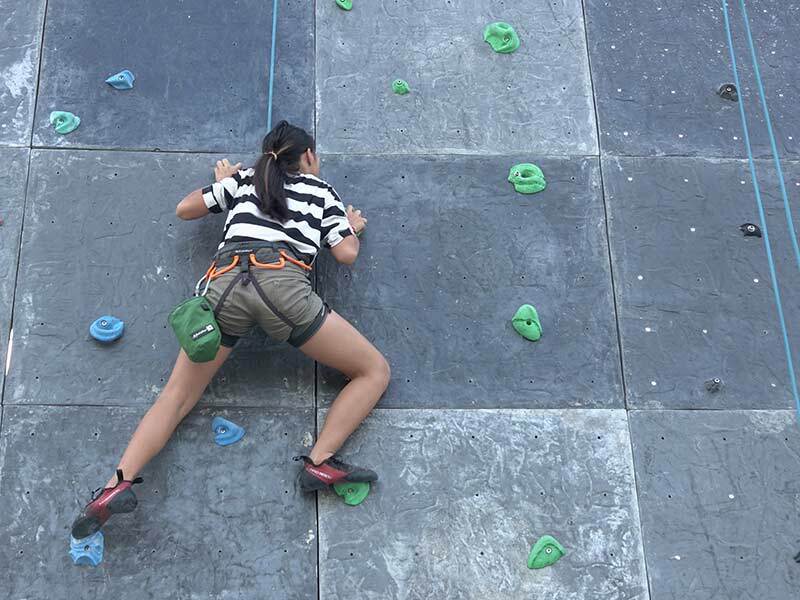 At Rock Climbing Hoi An, you can scale a 15-meter wall like Spiderman (if he’d had a harness and an attendant to secure him), practise Batman-like descents into a safety net on the multi-level zipline and jump around the bouncy castle ’til your heart’s content. Then it might be time to give your kids a turn. 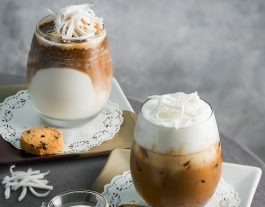 😉 Top off your exhilarating afternoon with an ice-cream at Café Sua – all the best superheroes do. 10) Eat, drink and be merry! When you’re all activity-ed out and can’t physically manage another tour, fear not – we’ve got a great escape for you and your family. 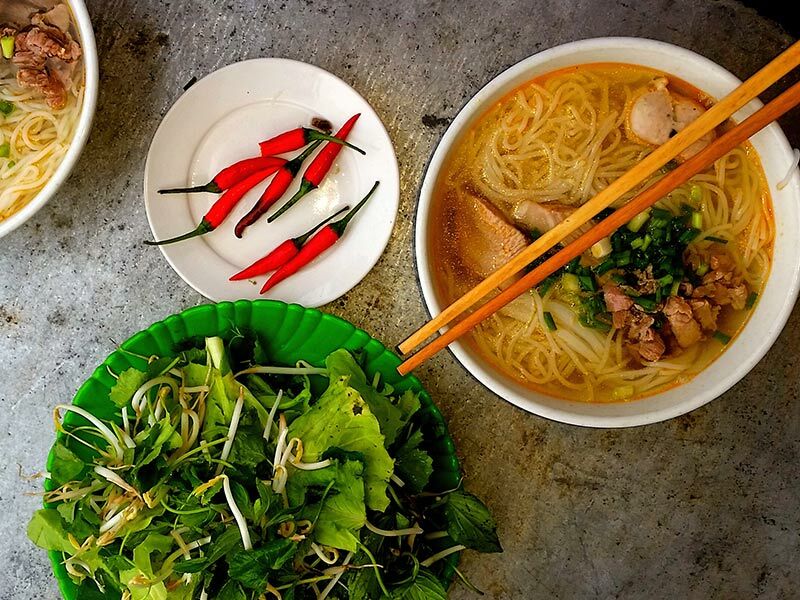 The Dingo Deli is a long-standing expat favorite in Hoi An. Not only are its breakfasts the only reason we surface on Sundays, it’s an ideal place for kids, too! In a leafy enclosure out back, they can play ’til their heart’s content on the trampoline, the swings and in the treehouse while you kick back with a delicious coffee. There’s an indoor games room too! Don’t worry if you end up losing a day there – the deli boasts a mini-market for you to pick up bits on your way home. 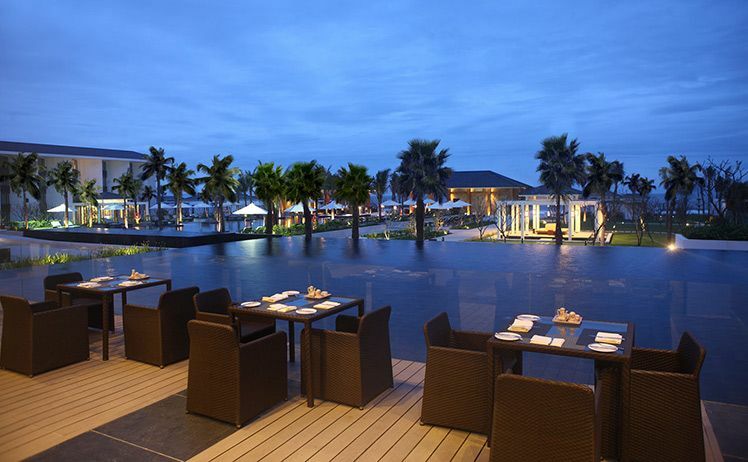 For a girlie day out, Hoi An leaves you spoilt for choice. 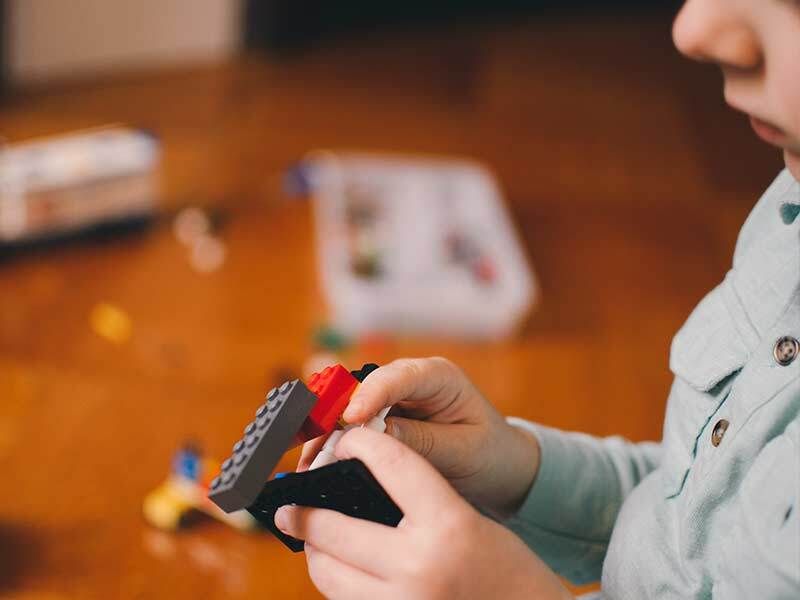 With enough beauty salons and shops to make your head spin, we’ve come up with an ideal outing that your daughters – and maybe even your sons – will love! Kick off with an energy-boosting breakfast by the Thu Bon River. Treat yourselves to a mani-pedi in one of Hoi An’s great salons. Browse the designer childrenswear within the fabulous Copenhagen Delights – for an outfit they’ll love to show off at home. 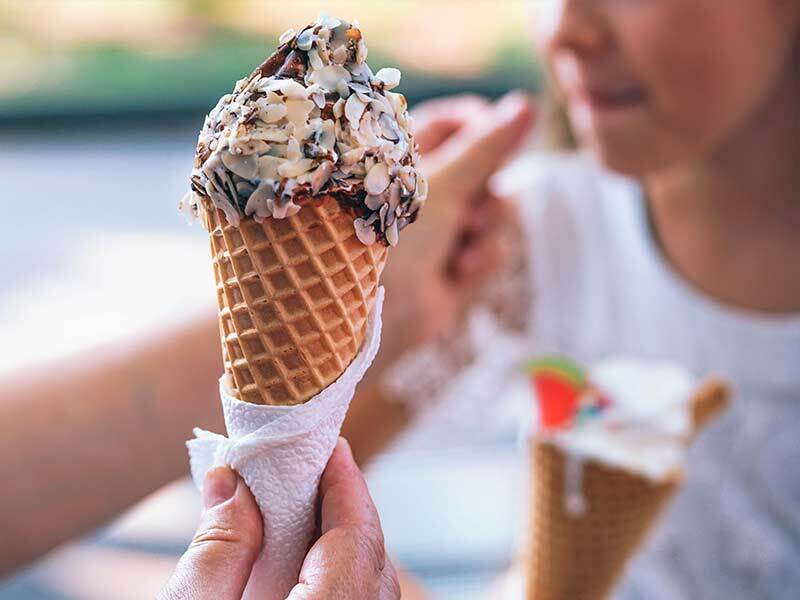 Unwind after a hard morning’s pampering with a cyclo ride across the bridge to An Hoi – to be greeted by 50+ flavours of ice-cream at Enjoy Ice-Cream Restaurant. You could drive to Marble Mountain in the middle of the night. Or you could experience an entirely more indulgent sunrise altogether – at Sunrise Resort on Cua Dai Beach. They’ve got a brilliant kids’ club, with different activities every day. There’s a sandpit, a playground and plenty of toys to entertain younger kids while older ones can keep busy with the video games on offer. 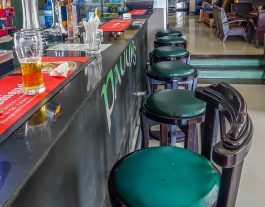 In the meantime you can doze on the man-made beach, lounge by the luxurious pool and maybe even treat yourself to a cheeky Margarita – it’ll be one of the best in town so frankly, it’d be rude not to. Price: $10 entry fee for adults; kids 6 – 12 half price; kids under 6 free. So, there you have it – 13 land-based family activities in Hoi An. You’re welcome. Psst…For events like the Full Moon Lantern Festival and lots more family outings, keep an eye on our events calendar.